Sam Worthington plays the father of a missing girl who is suspected to have been murdered. 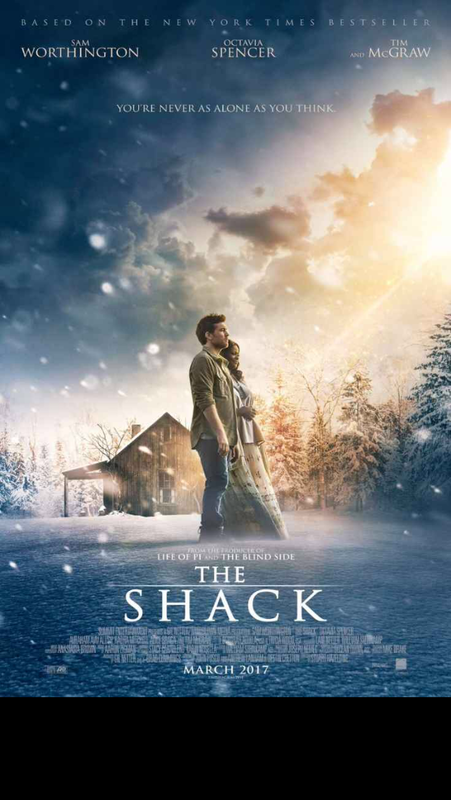 He receives a letter which is an invitation from God, to come visit The Shack. Written as a contemplation about the writers feelings towards God, the book went on to sell millions. I’ve read it too and it’s a good adaptation. Sure it’s a little sappy but I also think it’s a profoundly thoughtful story. If the story speaks to you at all then I’d recommend it. Julian Barratt plays TV actor Richard Thorncroft, whose popular detective series MINDHORN was a staple of entertainment some years back. The man who had a bionic eye which could see the truth. Now there’s a real crime and the suspect will only talk to the fictional detective. 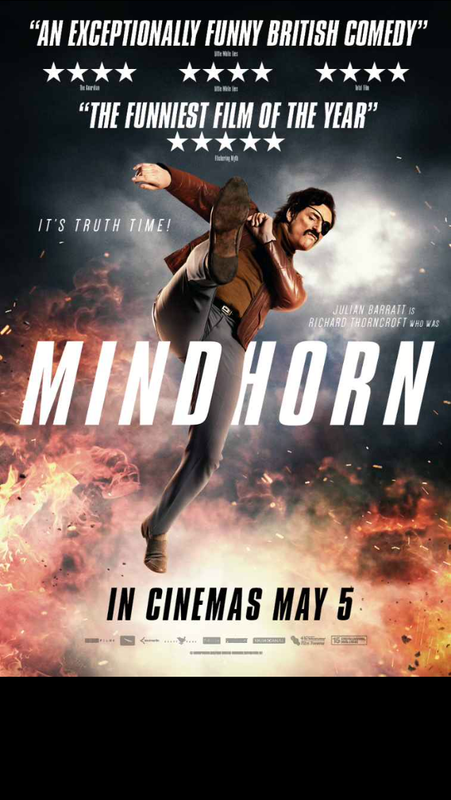 So Mindhorn is back! 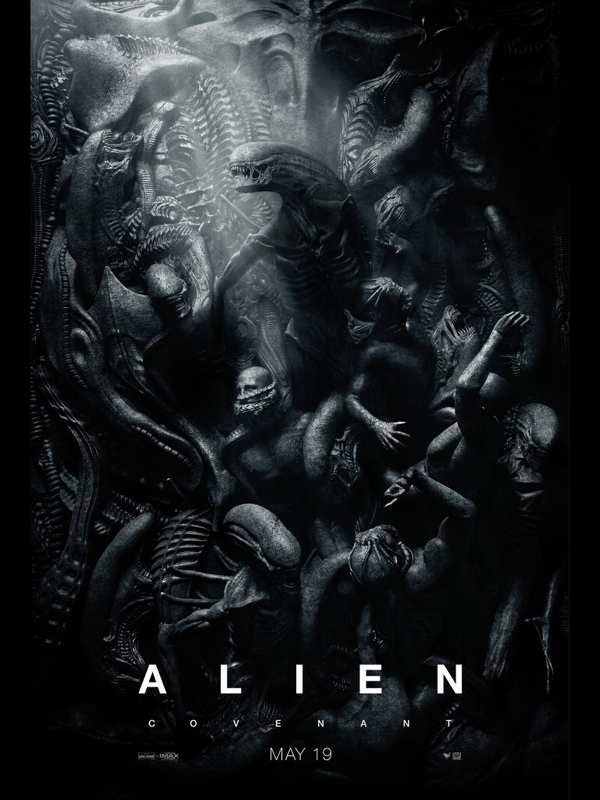 The team behind this are known for some great work and I was surprised to hear poor reviews come in ahead of watching this. Since my expectations were lowered I think that may have contributed to my enjoyment. I enjoyed it all. Daft, funny and inventive. Steve Coogan features along with co writer Simon Farnaby, Russell Tovey and even Kenneth Branagh. In the same vein as Alan Partridge. 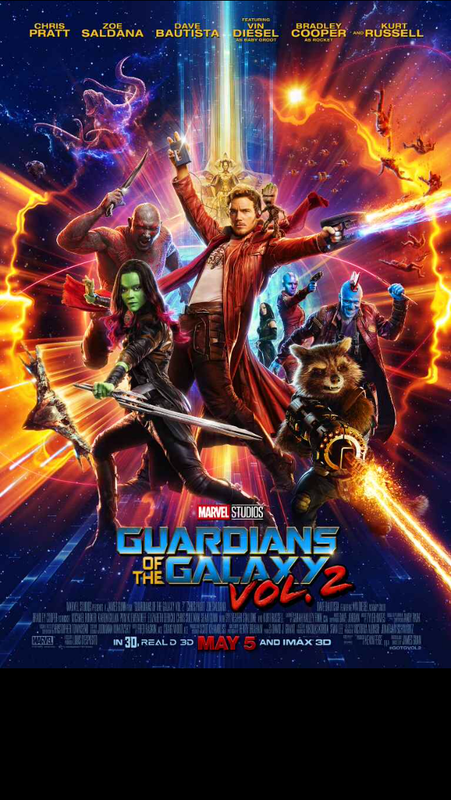 Written by James Gunn (Guardians Of The Galaxy), this social experiment is just one of a hundred films where society get to hunt each other or cower in fear. Lord Of The Flies up to The Hunger Games uses this excuse to make movies where the audience just want to escape to a fantasy set up and wonder how they’d fair if the had to fight to survive. With a cast of “I’ve seen her/him before, but can’t remember where” who get dispatched in an order which you may not guess from their level of fame, this brutal tale of a government office block which gets sealed up and given orders over a tannoy system is just fun. Grisly, blood red fun. The voice crackles over the tannoy ‘you have an hour to have 30 of you dead by any means necessary or we will kill 60 of you’. Factions are formed and we see who can take the pressure when push comes to shove or meat cleaver comes to face. There are some micro frames of gore which imprint on your eyes and are made all the more effective. It’s gruesome but so far fetched that you chuckle along willingly as more orders are given out. As unoriginal as it is, I always enjoy these movies and recommend this one in particular. 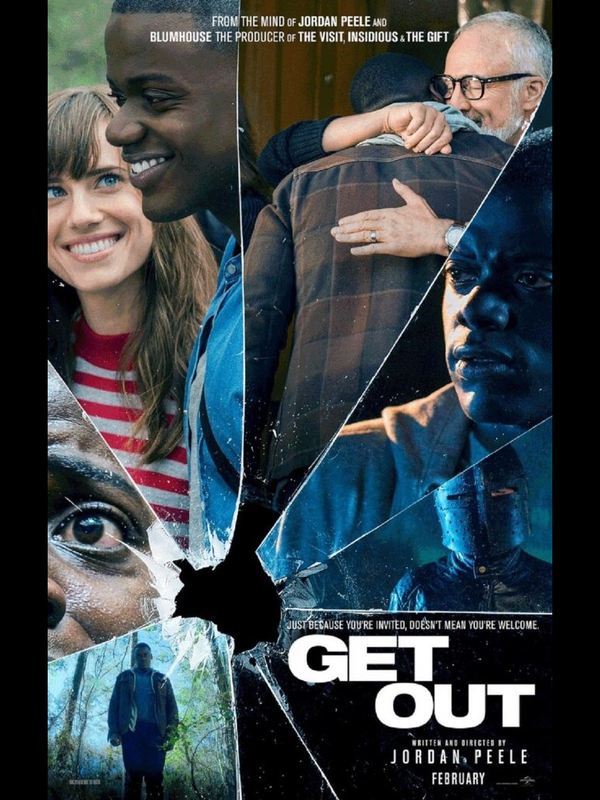 Daniel Kaluuya (who so brilliantly played Tea Leaf in Psychoville) is Chris, an African American boyfriend to white girl Rose, played by Allison Williams. She is taking Chris home to finally meet the parents and Chris is worried that the whole black white thing may crop up. But on the surface it seems not at all. Except the two black home helps seem out of it somehow, weirdly docile and if anything, acting like upper class white folks. I routed for Chris all the way and when the families true intent is uncovered, the proverbial hit the fan. There’s a great tension building and it’s just a matter of when the cork is going to pop. It’s not horror as such but it’s dramatic tension may have you gripping the arm rest. I was really impressed with the conclusion which attempted something less straight forward and yet still simple. 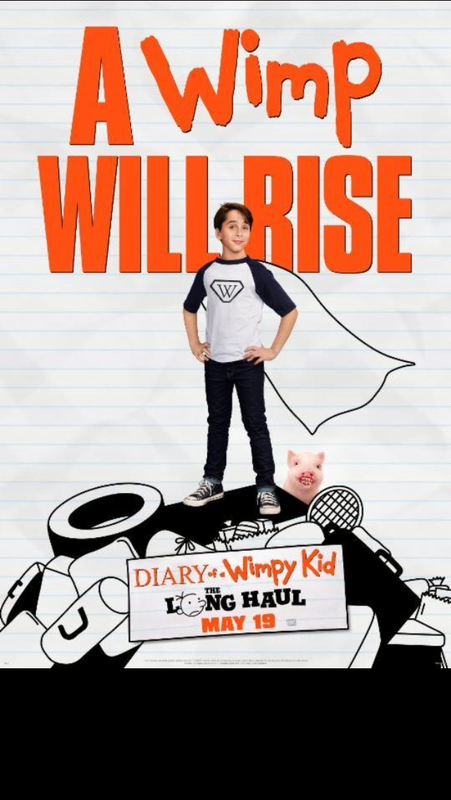 This is an effective little film which is a thrill ride with laughs.